Av 25 , entre calle 100 y 102. 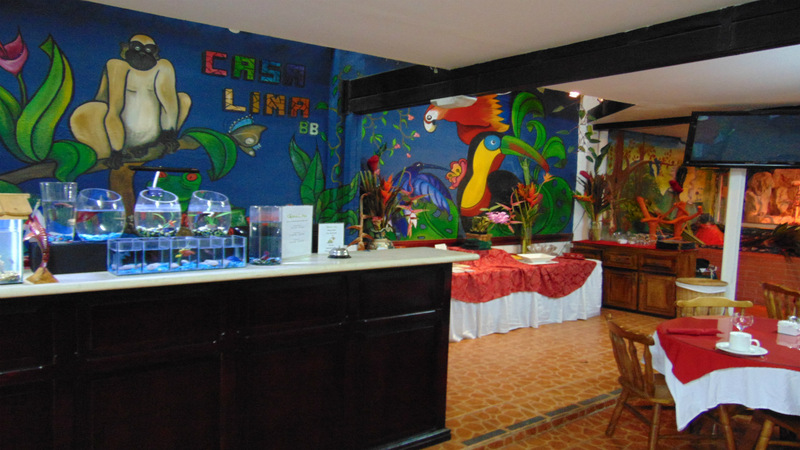 We are located just 20 minutes from the airport and 15 minutes from the capital, San Jose. In the exclusive and quiet neighborhood of Rohrmoser. From Humbolt High School, 175 mts Nort, 50 mts east, Rohrmoser, San Jose. © 2018 Casa Lima B&B. All rights reserved.